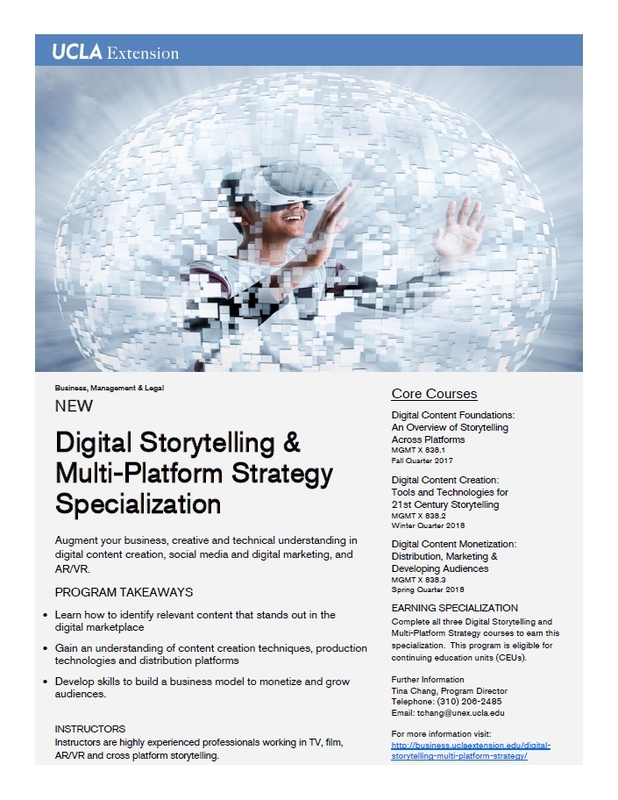 Students must complete a total of 3 courses to successfully earn this Specialization. To complete each course and earn Continuing Education Units (CEUs), attendance* and course** requirements must be met. Continuing Education Units (CEUs) earned in this specialization are not transferable to other programs. Academic Units (AUs)and CEUs earned in other programs are not transferable to this specialization. *Must attend 9 out of 11 sessions for each course. **Must participate in course as noted in syllabus.